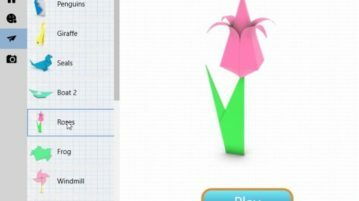 This article covers 3 free Windows 10 Origami apps. Origami as you might know is the art of paper folding and making beautiful shapes out of them. Check these apps out. 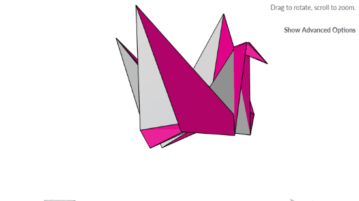 Checkout this amazing online origami simulator website. 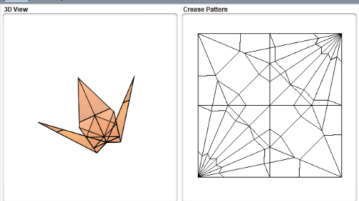 It has different origami models that you can learn to create on your own by viewing pattern and folding animation. 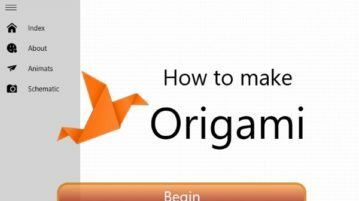 Origami is a free Windows 10 Origami app to learn this beautiful craft of paper folding using many step-by-step guides given in this app. Check it out. Here’s a list of 3 free origami extensions for Google Chrome which you can use to learn how to create origami. 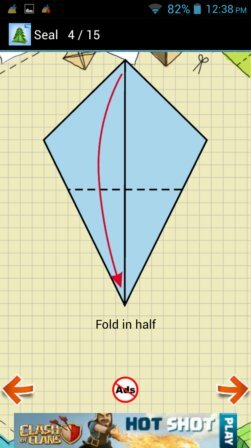 Here’s a list of 5 free origami apps for Android which you can use to learn origami on your Android phone or tablet. 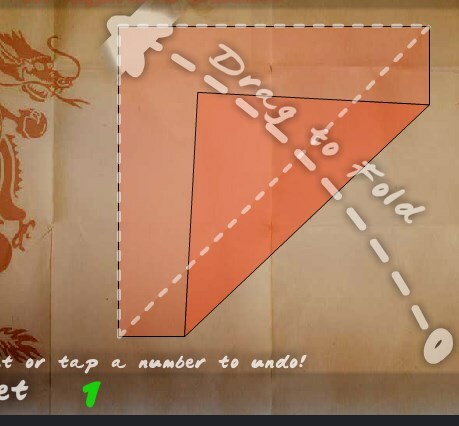 Paperama – Paper Folding Origami is a free Origami app for iPad to solve Origami puzzles. It has 72 different Origami puzzles with 3D folding effects.